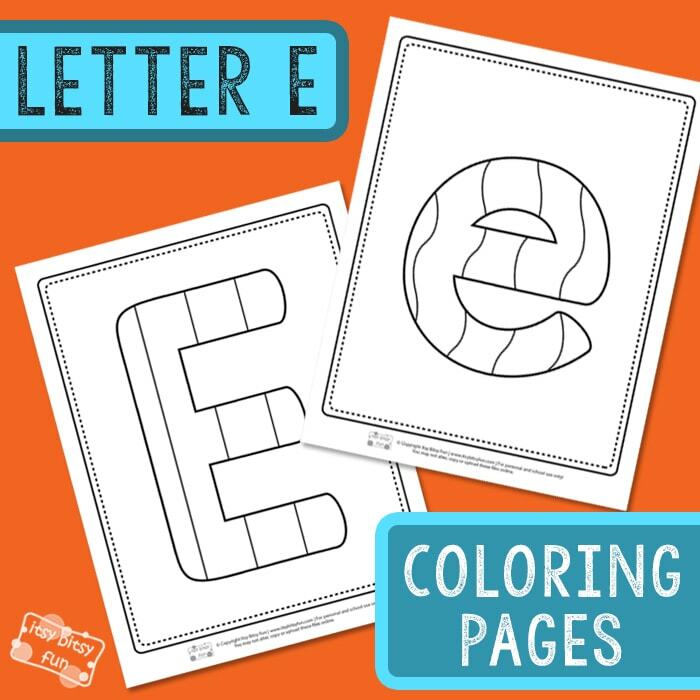 These letter E coloring pages, along with other printable letter sets are great for coloring as well as to be used as alphabet posters. 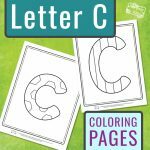 These are aimed at toddlers and preschoolers as regular alphabet worksheets can be intimidating and too challenging for this age group. Although we do always try to focus on early learning. 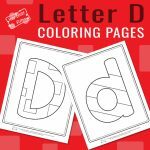 If your kids or students are keen on coloring and love coloring pages, these letter coloring pages might just be the thing to get them familiar with shapes of the letters and to identify them on their own. 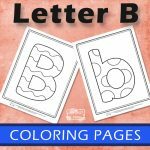 We do have a few other sets of alphabet coloring pages for kids to color, that focus on beginning sounds and have images accompanying the letters – but with this series, we wanted to focus on letters alone. 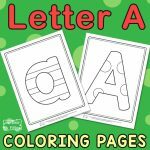 So you have 1 coloring page with the uppercase letter E and one with the lowercase letter E.
Once preschoolers master identifying the letters they can move on to other alphabet learning worksheets. 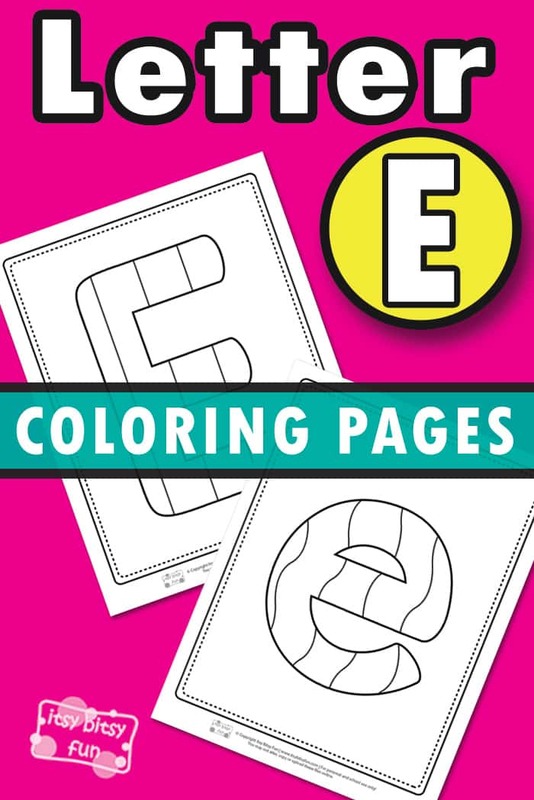 Get your Letter E Coloring Pages here. Take a look at this big pack of Alphabet Playdough Mats and learn the letters of the alphabet through play. 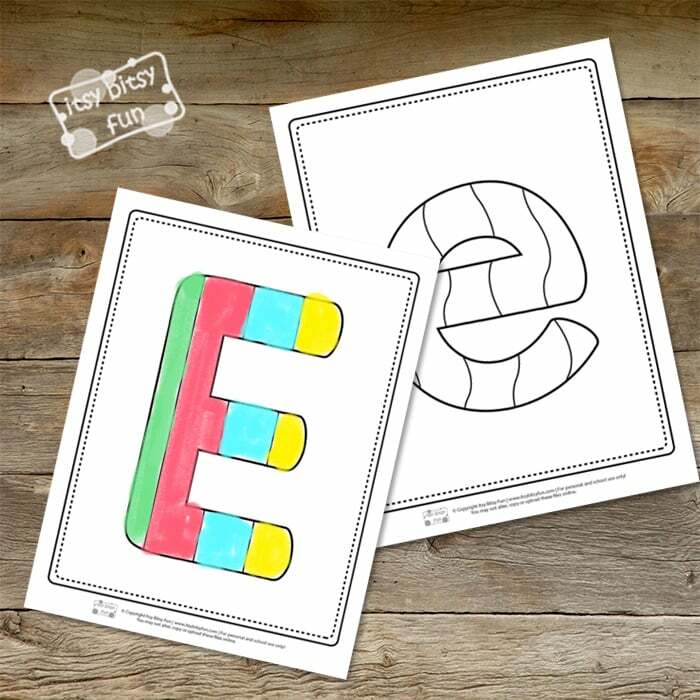 Start recognizing letters with our Printable Alphabet Flash Cards pack. 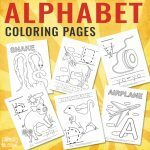 These Alphabet Tracing Worksheets will help your kids to learn how to write their ABC’s.